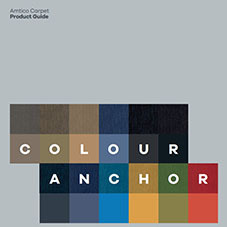 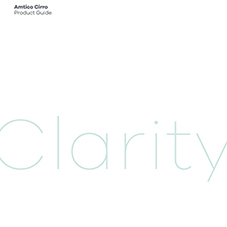 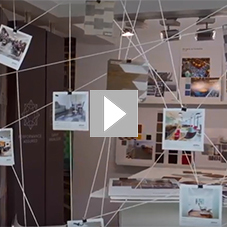 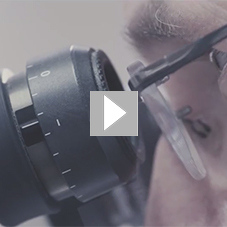 About Amtico - Barbour Product Search. 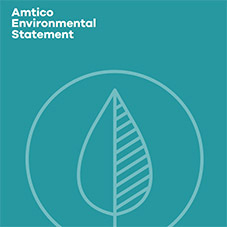 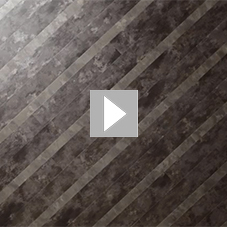 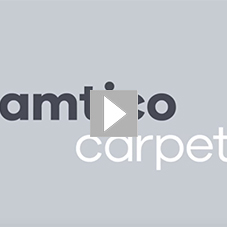 Amtico International is a British manufacturer of luxury flooring products. 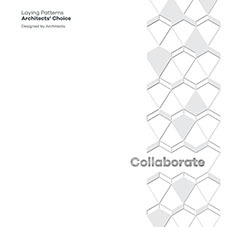 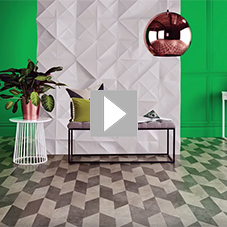 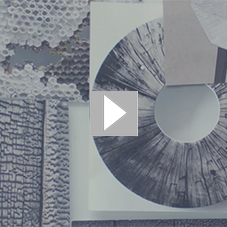 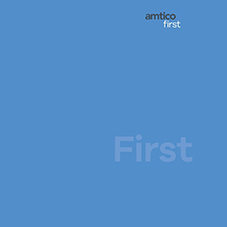 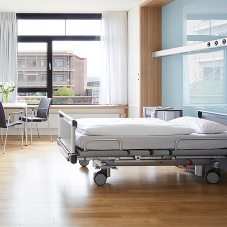 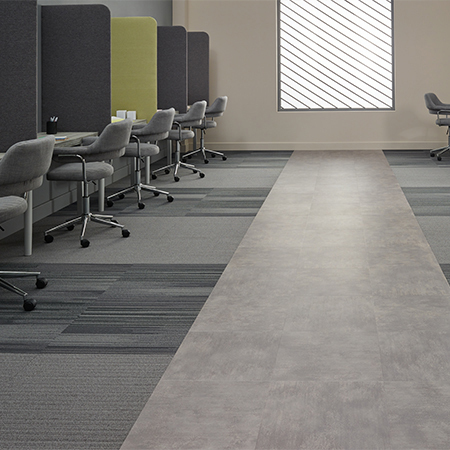 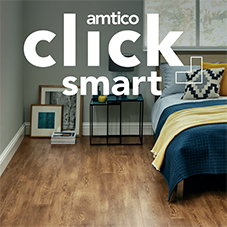 As pioneers of luxury vinyl tiles, made in Coventry since 1964, its enduring performance, collaborative creativity and unrivaled expertise have enabled Amtico to become respected industry leaders. 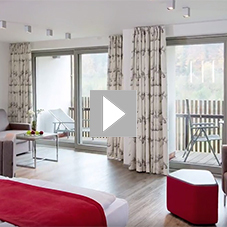 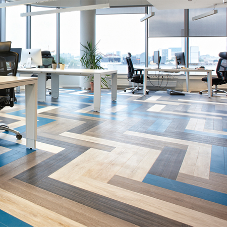 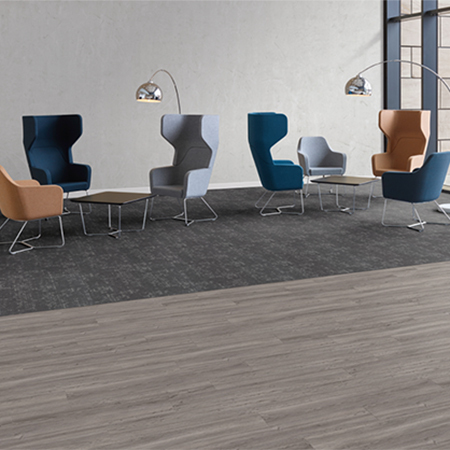 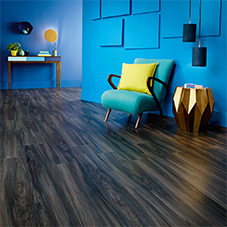 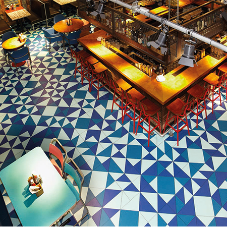 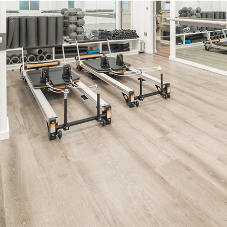 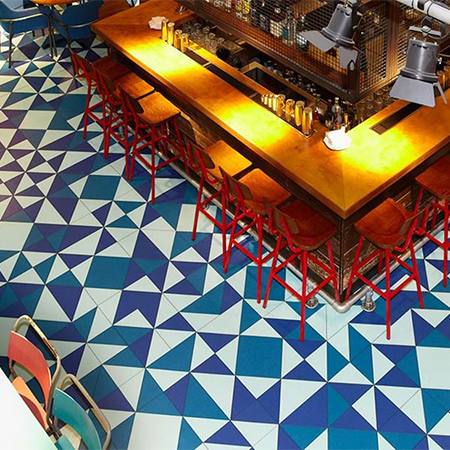 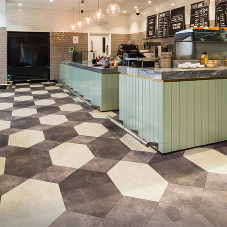 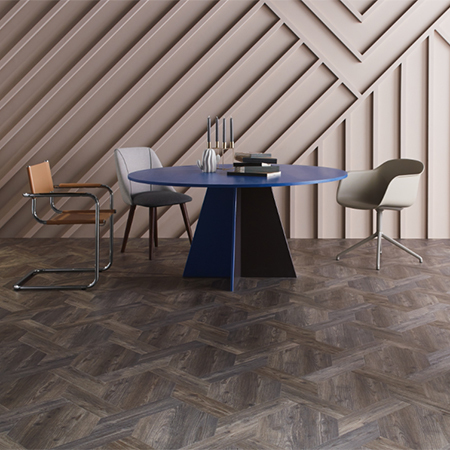 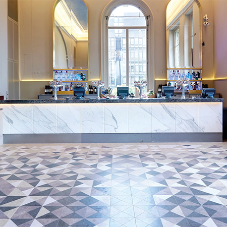 At the heart of the business are loyal customer relationships built on a trust in the ability to make-to-order and deliver, stylish, high quality floors its global clients need. 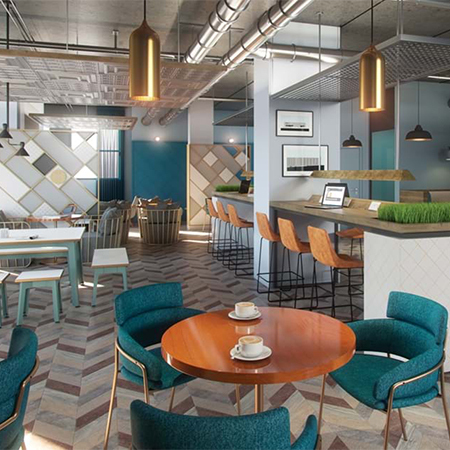 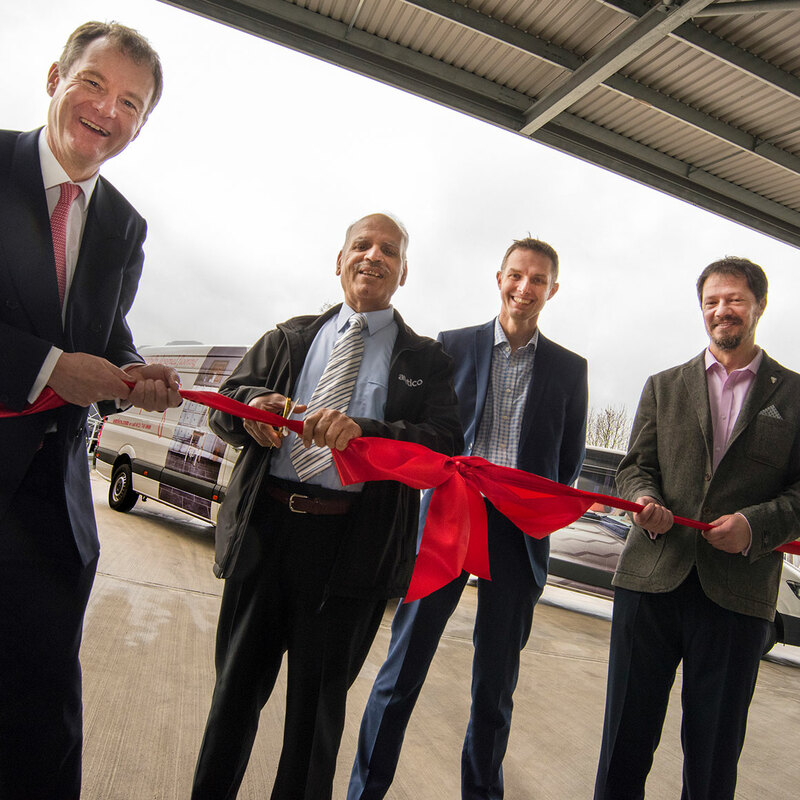 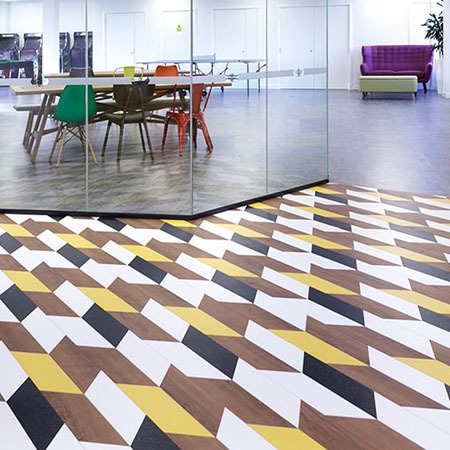 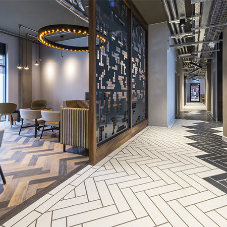 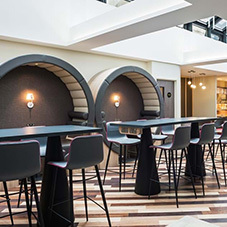 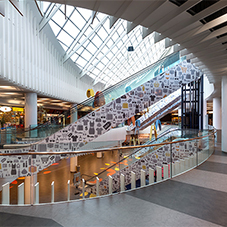 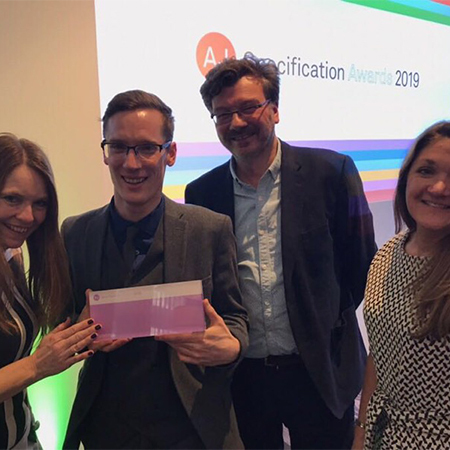 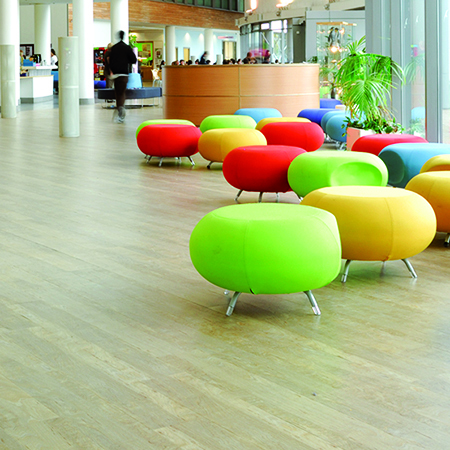 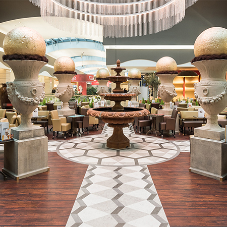 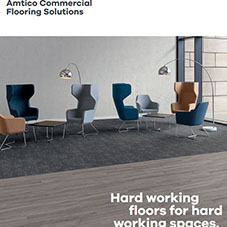 With manufacturing and sales headquarters in the UK, Amtico has worldwide customer service bases across Europe, US, Asia Pacific and the Middle East. 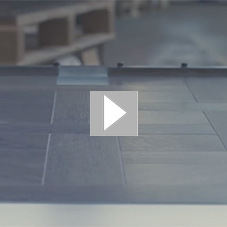 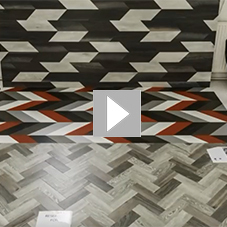 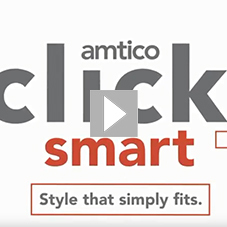 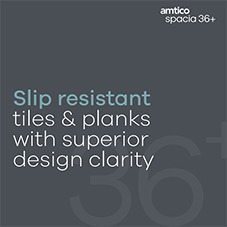 Amtico is a Mannington Mills company, a fourth generation family-owned US Flooring manufacturing company. 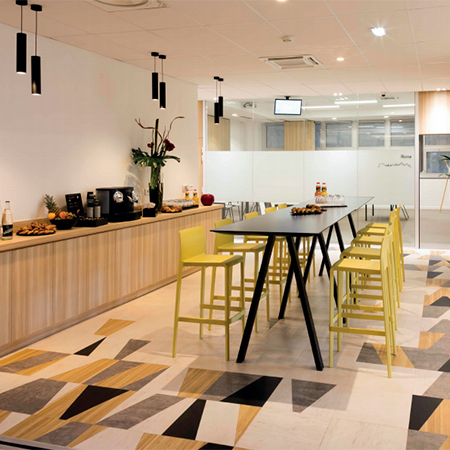 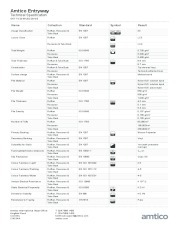 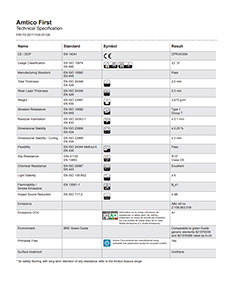 BREEAM Signature has an A* rating. 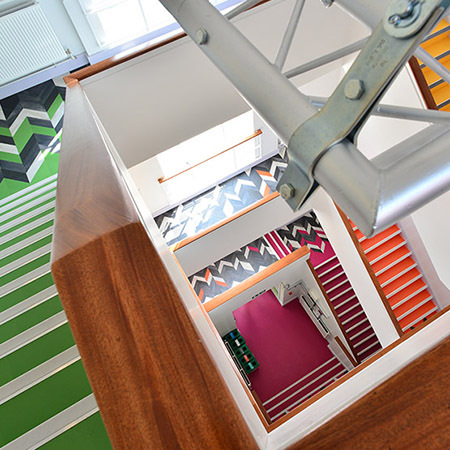 BREEAM Spacia has an A* rating. 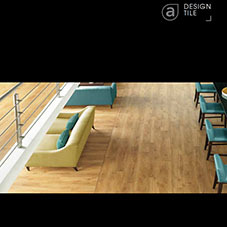 lvt, carpet, carpet tile, vinyl, office flooring, Amtico, Amtico international.